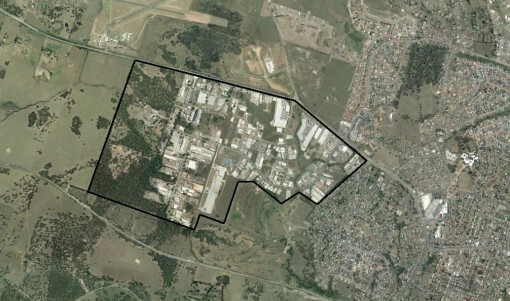 The Rutherford Industrial Estate (RIE) has been the focus of odour complaints for a number of years. Since 2008, the NSW EPA has received over 700 complaints from the residential areas of Rutherford, Aberglasslyn, Farley, Windella, Telarah, and as far as Thornton and Nulkaba. In response to the complaints the Rutherford Air Quality Liaison Committee’s (the Committee) was established; its key role to provide advice on odour from a community and industrial perspective. Katestone presented the outcomes of the odour investigation to the Committee and provided recommendations for an odour character calibration assessment to be conducted involving community members. The outcomes were well received by the Committee and allowed them to better understand the potential causes of odour from within the RIE and how these sources impacted on the community.